English sparkling wine was once considered, at best, a feeble imitation of its continental rivals of the champagne region and beyond. 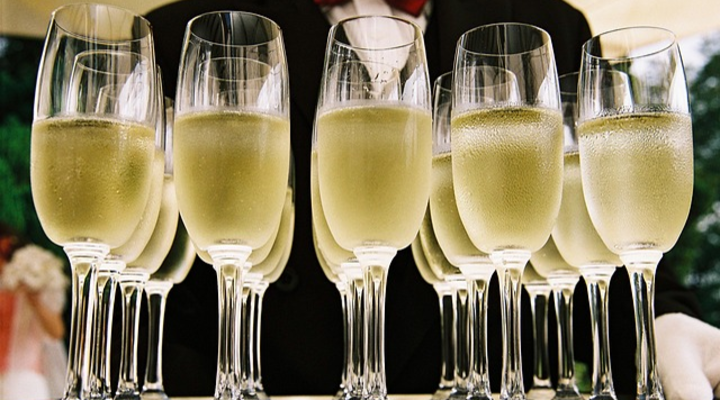 In recent years however, English bubbly has risen above its previously-poor perception and become a major player in the industry, with the much-loved drink now being exported to an all-time record of 27 countries. This is according to figures published by the Department for Environment, Food and Rural Affairs, showing a substantial increase in countries importing English sparkling wine since 2015, when the total stood at 19. English ‘fizz’ now makes up 70% of the UK’s wine production, and shows no signs of slowing down. The rise of English sparkling wine from joke to joy has been evident at UK supermarkets, with Marks & Spencer doubling their sales of home-grown wine over the past year. Waitrose have also seen a 50% increase in sales of English sparkling wine, the biggest sales rise of any variant of ‘fizz’. The upward surge in the quality of English sparkling wine, and the rise in popularity that followed, has been largely attributed to warmer temperatures which, along with the UK’s south-facing chalk cliffs, make for ideal conditions for wine production. Production is now hurrying to keep up with demand; land used for UK vineyards has doubled in the past ten years, with 30 new vineyards opening in the last two years alone. This means the UK now holds a remarkable 500 commercial vineyards across 133 wineries, with approximately 5,000 acres of land now dedicated to the industry. Not bad for a little island. NOTE: There is an important distinction to be made here between ‘British’ and ‘English’ wine. 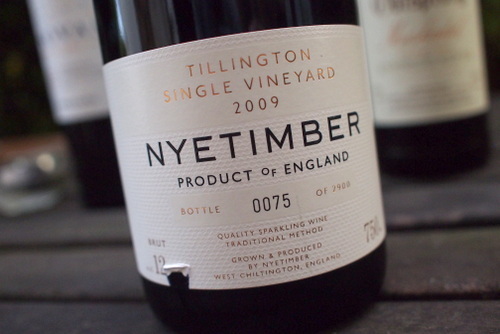 As english-wine.com states, ‘British wine is no more British than a table, made from a Norwegian pine tree but made into a table in Britain, is "British".’ This is because, while English wine is a regulated term and must be made from fresh grapes grown in England, British wine is made using imported grape concentrate, resulting in a much lower quality end product. In fact, according to English Wine Producers, 'British' wines are not officially wines as defined by the EU, which specifies that wine can only be the product of fermented freshly crushed grapes. British wine is the only variant to play this trick; Welsh wine, for example, is made properly in the same manner as English wine, only, you know, in Wales.